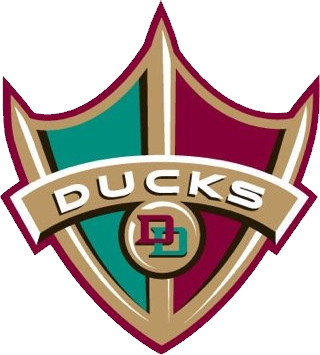 The Ducks Master Scheduler will schedule all league and non league games. Once the schedule is finalized, it will be distributed to each team manager for communication out to your families. Your coach should have already provided “black-out dates” to the scheduler to reserve dates for tournaments or other critical events (ie, SAT’s, proms, etc.) --no other games will be scheduled during these black-out dates. Non League Game Confirmation: It is the responsibility of the team manager to confirm their non league games with the opposing team prior to the weekend you are scheduled to play. League Game Cancellation: ONLY the DVHL can cancel or postpone a League game. During inclement weather, the team manager will be notified by the Club Scheduler if the DVHL has cancelled or postponed any games. The team manager is then responsible for contacting the team. Any cancelled league games will be rescheduled either by filling a non league slot or adding a slot at the end of the season before playoffs. The Club Scheduler will notify you of the date/time of the rescheduled game. Non League Game Cancellation: It is the Head Coach’s decision to cancel a non league game due to inclement weather or for any other reason. Please make EVERY effort to attend your non league games as the ice slot and refs have been scheduled and paid for. If the decision has been made to cancel a non league game, please make sure you give the opposing team as much time as possible to find another opponent.